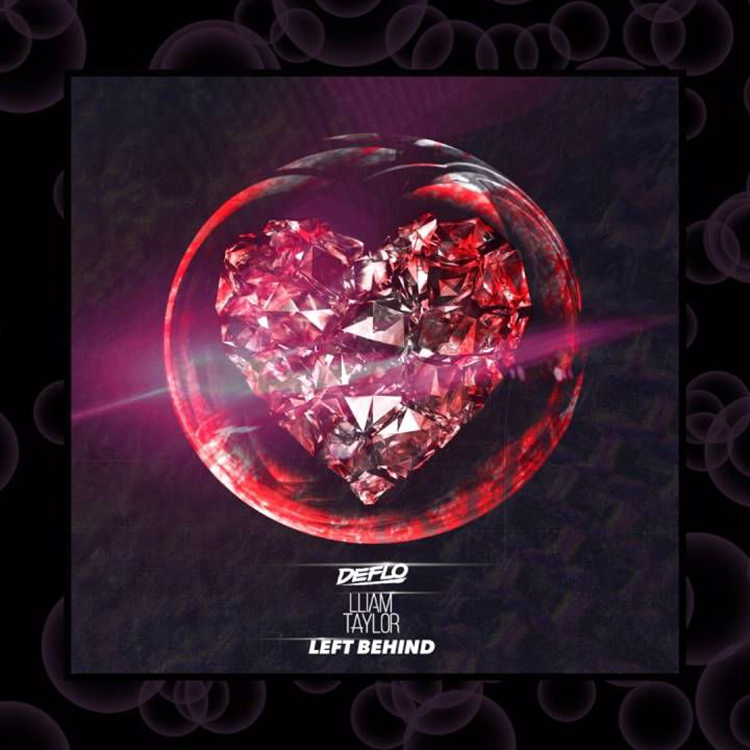 LANESANE sent us his brand remix of Deflo’s “Left Behind” featuring Lliam Taylor. Now, if you’re familiar with the original track, it is a melodic track that also manages to hit hard. It is one of those tracks that takes you on a wild ride with a wave of feels that continuously crashes into you. LANESANE focused exclusively on the melodic part of the track and created his remix using this. The result was a really entertaining remix that really provides a good amount of vibes. Even with the highs on this track, you’ll be flowing through this and enjoying it quite a bit. It is a nice change of pace from the original, but still honors what Deflo and Lliam Taylor have done. Check it out now and download it for free! Check out more of LANESANE on Facebook, Twitter, and Soundcloud.